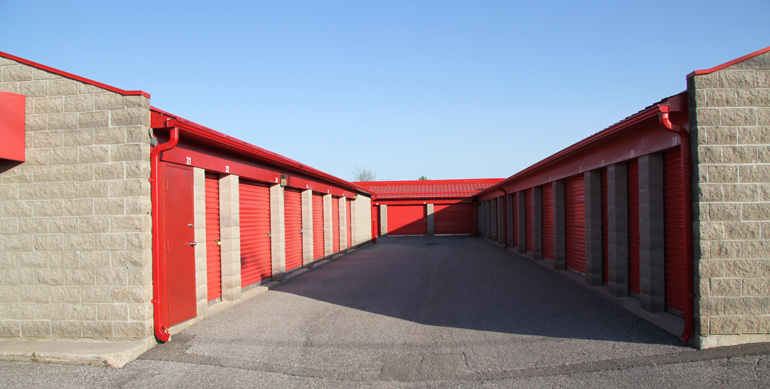 Storage Units of Various Sizes for your valuable possessions. 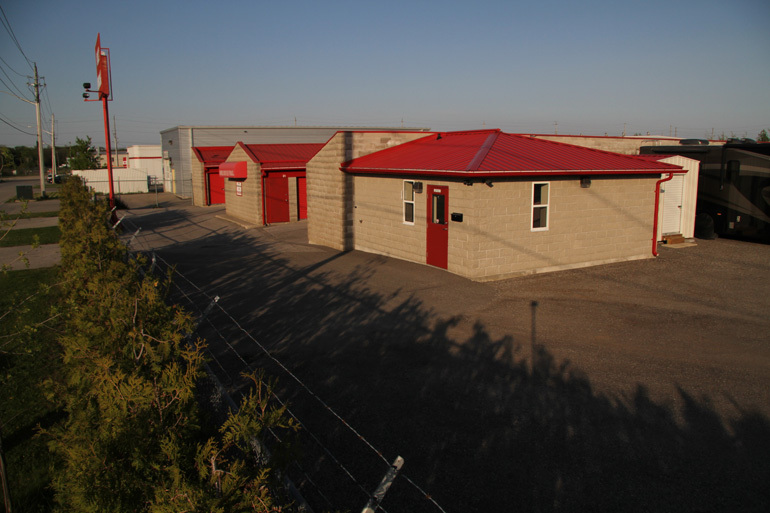 Secure Outside Storage for your large possessions that you want to keep safe. Security Cameras for Additional Safety. 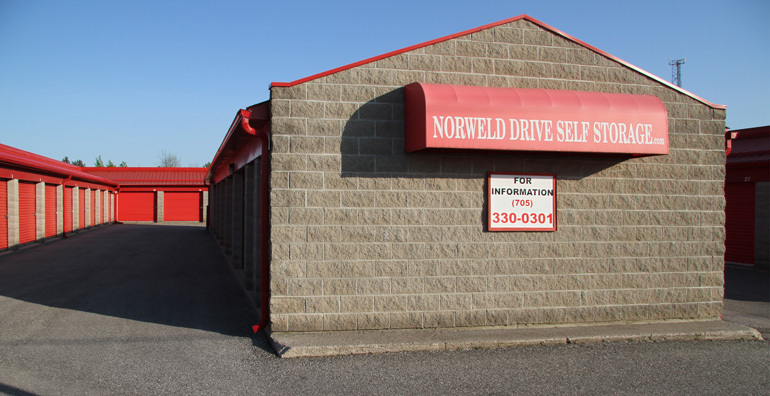 © Copyright 2012 Norweld Drive Self Storage.